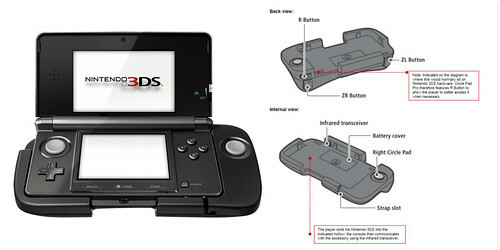 It seems Nintendo may be redesigning it's Circle Pad for future iterations of the Nintendo 3DS. Nintendo has just been granted a 14 year patent for a new "ornament design" for it's 3DS circle pad. 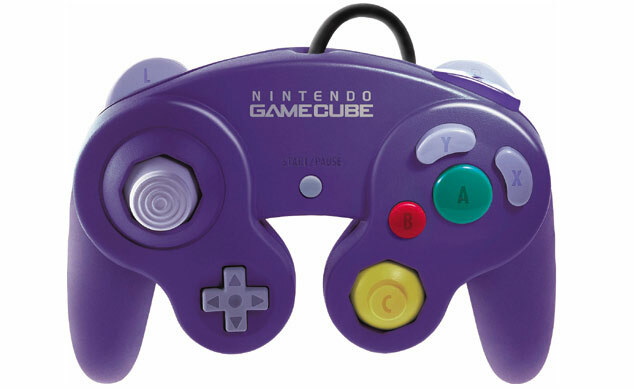 The included diagram shows a C-Pad that looks a bit like the Gamecube analogue on top. It should be noted that the diagram includes only one C-Pad. So either the next iteration of the 3DS still has a single C-Pad, or Nintendo sent in the old 3DS system design in order to avoid potential leaks since they were only aiming for a patent on the C-Pad and not on a dual analogued 3DS. One of the first things we noticed when Satoru Iwata stood on stage at E3 2010 with a 3DS was the Circle Pad. Some called it a slider pad, others opted for analogue stick: whatever name you chose, it ultimately meant that Nintendo was giving us analogue control in its shiny new handheld. It's since given us the Circle Pad Pro to provide dual analogue controls, though its questionable appearance means it's not exactly a design flaunted with pride. It seems that the standard Circle Pad may be due for a makeover, however, as Nintendo has just been granted a US patent, lasting 14 years, for the 'ornament design for an operating knob for portable electronic computer'. 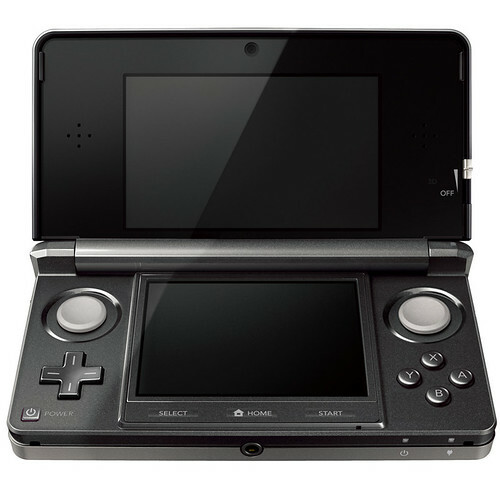 The accompanying images show a 3DS with a Circle Pad that seems to resemble the design of a GameCube analogue stick. For those who complain of their sweaty thumbs slipping off the current design, this could be the answer to those woes. The patent and its drawings do specify 3DS, or portable electronic computer, so that may exclude the use of this design on the Wii U controller. 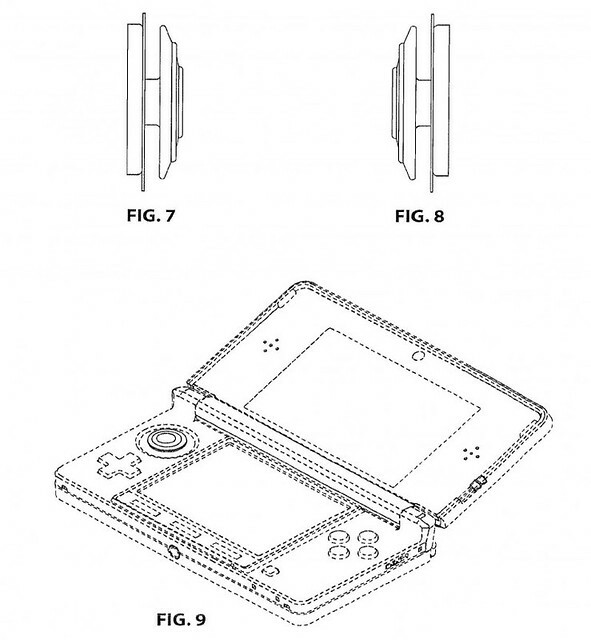 For those suspicious that Nintendo's remodel of the 3DS is already on the way this will aid their cause — the patent was filed 6th December 2011 — though the images do show a system with a single Circle Pad, not the dual analogue controls that many anticipate. So, what do you think of the design? Is it an improvement on the original? Big Name games or franchises you never played or just couldn't get into? My Nintendo: How do you like the service? How are you using your coins? What more do you want? Yeah if that diagram had two circle pads on it, there would be rioting all over the interwebz. Looks good. I do think the 3DS Lite will have two circle pads though. Strange. The circle pad is one of the few aspects of the 3DS I think they already got right. So either the next iteration of the 3DS still has a single C-Pad, or Nintendo sent in the old 3DS system design in order to avoid potential leaks since they were only aiming for a patent on the C-Pad and not on a dual analogued 3DS. I don't see how Nintendo could go the Lite route given the C-Pad Pro's extra buttons. Unless the extra buttons go on the side of the original buttons. You don't see how there could be an extra thumb pad or you don't see how there could be a 3DS Lite? There will be a 3DS redesign of some sort, no question. I think he means how the circle pad pro actually adds more shoulder buttons. I just meant that if they are going to include everything from the C-Pad Pro they would have to probably either keep the system bulky, or put the ZL and ZR buttons on the side o the L and R buttons. There won't be a 3DS Lite in the sense that the system isn't going to get any smaller, because there's no need for that this time around. If anything, it'll get bigger to accommodate the added slide pad and shoulder buttons, should Nintendo decide to pursue them. But I don't think Nintendo sees any flaws in the 3DS, so I have a feeling there won't be a redesign for a while, and when it does happen, it'll be something more like the DSi than the DS Lite/GBA SP. @sirmastersephiroth That'd be a bad placement for the right slide pad. People already complain about the D-pad being hard to use, imagine if the face buttons were also like that. Plus the second slide pad won't be used for much, so it doesn't need the prime spot. @Mop it up Then they could go the Gamecube or Xbox 360 controller route and have the C-Pads criss-cross. Why don't they have the right analog stick underneath the buttons? Then you could have an asymmetrical 360-style control setup. I think we had the same idea 9 seconds apart. I really want Nintendo to announce a Dual C-Pad 3DS but I don't think it will happen this year. It would take away the thunder from the Wii U. Or at least some of it. I don't really have a problem with the 3DS's Circle Pad, but this is cool for the few that still don't yet have one. Completely agree with this. I have a few issues with the 3DS that could be remedied by a redesign, but the circle pad isn't one of them. No-one else finds the circle pad slippery? It's too smooth for me in its current form, this looks like a logical improvement. I agree, especially when playing 3D Land or MK7. It's just too slippery for you guys because you have that poutine grease on your thumbs! wait, do they have poutine in the U.K.? Or is that just a Canadian thing...? I think the current circle pad design is perfect, nice and grippy. The only problem is that the one on the right side is missing for some reason? !